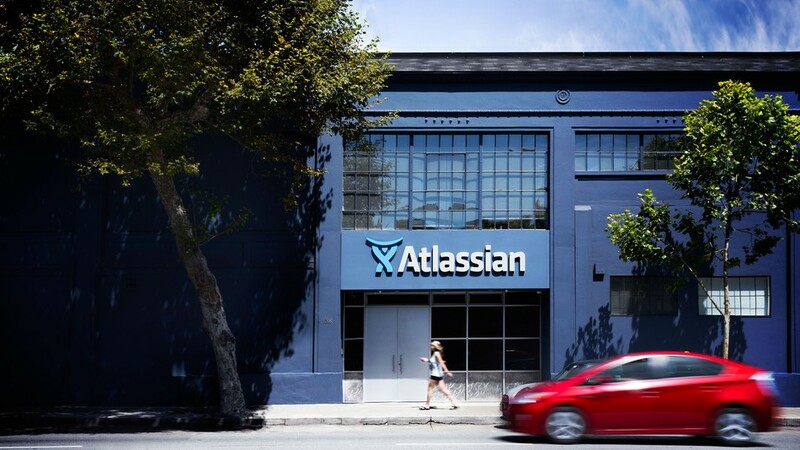 Atlassian, which makes software that helps engineers collaborate, believes that when talented individuals team up and work together, they make great things happen. We don’t believe in the lone genius. We believe that innovation exists in everyone and needs to be part of the entire company’s culture— not concentrated in a single person, or tucked away in a dedicated room. 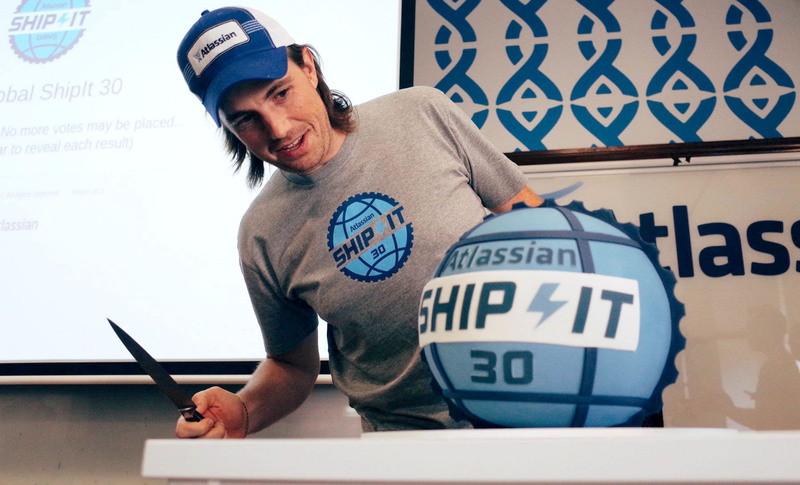 Atlassian has created three “rituals” that form its culture of innovation. The first is to innovate every day, as evident in its value of “be the change you seek.” “Our values are behaviors that we live every day, not just posters on walls. This gives us incremental innovation, and keeps us aware of our environment and variables in it,” says Price. Our values are behaviors that we live every day, not just posters on walls. This gives us incremental innovation, and keeps us aware of our environment and variables in it. The second is structured innovation, otherwise known as “20% time”, where teams plan one day a week or one week in every five to seven to focus on innovation. It’s done by department or function, working on something related to their team or work, but not from their backlog of work or jobs. It’s a chance to try a pet project that relates to someone’s area of work, driving continual improvement as a ritual: Prevention instead of a cure; fire-proofing instead of fire-fighting. The third, and what Price calls the most disruptive, is called “ShipIt”. Every quarter, for 24 hours, employees work to innovate whatever inspires them the most. “It’s like 20% time on steroids or speed dating for hacking,” says Price. Employees get ideas from all corners of the globe, from all disciplines and on a variety of problems and opportunities, with prizes being a small trophy and bragging rights. “The first ShipIt was 14 people in one living room. A few ShipIts ago, we had over 400 teams in eight locations participating,” says Price. Anything can be a ShipIt. The company has seen everything from practical to inspiring, simple to insane, technical to non-technical. One example is of a team suggesting replacing hot, energy-inefficient light bulbs with better bulbs. Another example is of a team hacking together a simpler portal to report JIRA (Atlassian’s tracking software) issues, which was the start of their JIRA service desk. “When you truly build an environment and adopt practices that support a culture of innovation, your teams start to take on the impossible. Your business starts to feel like a laboratory that celebrates experiments, generates new ideas, seeks constant feedback and nimbly evolves to delight your customers and squash your competitors,” says Price. Find ways to build innovation into your jobs and then give employees time and autonomy to innovate. You don’t have to be in engineering for the ShipIt approach to work; it will work in any company and in any function, so give it a go.